This week’s tragic accident at Beale AFB should not be allowed to influence the debate, about whether the U-2 should remain in service. That debate continues, and will come to a head in the spring of next year, after the DoD’s Fiscal Year 2018 budget request is published. As things stand, the Dragon Lady fleet is scheduled for retirement during Fiscal Years 2019-20. 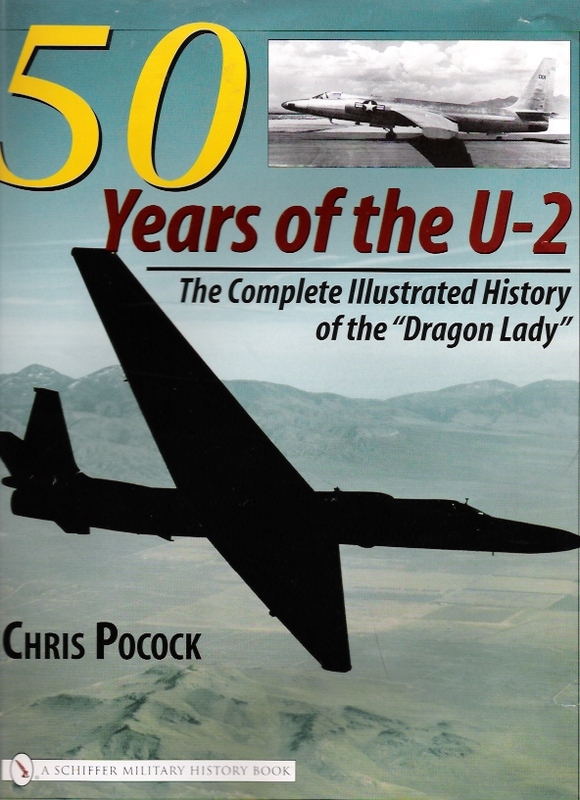 If you have read my books, you’ll know that the U-2 is not an easy aircraft to fly. Most of the original fleet built in 1955-59 were lost in accidents. But let’s get things into perspective. The crash of two-seat trainer 80-1068 on Tuesday was the first U-2 and pilot to be lost since 2005. By my calculation, in the intervening period, the 27 single-seat jets have flown over 100,000 hours on operational missions around the world. In fact, when you add training, ferry and test flights, the grand total of loss-free U-2 hours from Fiscal Years 2006 through 2015 was 145, 519. And that’s not counting the many hours flown by NASA’s two ER-2 research aircraft. By the way, there are still four two-seat trainers left in the USAF fleet. 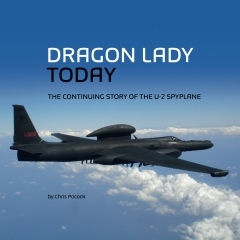 The U-2’s average annual Class A mishap rate over the last 10 years is 0.1. That compares favorably with two other evergreen USAF aircraft – the B-52 (0.3) and the KC-135 (0.5). Tellingly, it also compares favorably with the aircraft that is supposed to replace the U-2. The Class A mishap rate for the RQ-4 Global Hawk UAV is 0.2. Of course, these statistics will be of little comfort to the family and friends of Lt Col Steve Eadie. ‘Shooter’ was a former US Navy flyer who transferred to the Air Force and checked out in the U-2 in 2010. He was a senior instructor pilot in the 1st Recon Squadron. That’s the training squadron at Beale, and it conducts the ‘interview rides’ of prospective new pilots. I understand that Shooter was flying one of these, when something went wrong. The interviewee survived the ejection, but is injured.